Real Madrid reportedly have a whopping €372m in the transfer kitty, but their stadium plans could leave them in a difficult financial position. Los Blancos lost their talisman Cristiano Ronaldo to Juventus this past summer, with the Turin giants confirming in an official statement that they’d spent in excess of €100m on the Portuguese superstar. Despite that blow and windfall, the Spanish giants didn’t add a marquee name in the transfer window to fill the void, with Thibaut Courtois arriving from Chelsea along with Mariano Diaz from Lyon to give Julen Lopetegui another attacking option. Vinicius Jr, Alvaro Odriozola and Andriy Lunin all arrived too as long-term pieces for the squad, but the superstar signing that many expected didn’t materialise. According to AS though, it’s suggested that Real Madrid have a huge €372m transfer pot ready to use moving forward, with Paris Saint-Germain duo Neymar and Kylian Mbappe specifically named in the report as their two potential transfer targets. 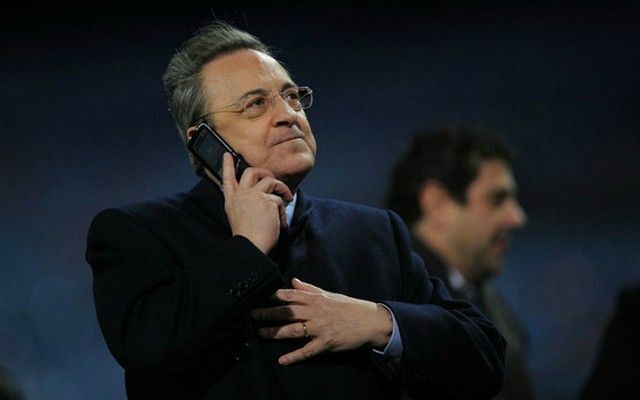 However, importantly, it’s also added that club president Florentino Perez’s plans to renovate the Bernabeu could leave them with €575m in debt, and so it remains to be seen if that impacts the club’s ability to spend moving forward. Fortunately for Lopetegui and Perez, Real Madrid appear to have made a positive start to life under the Spanish tactician having won all three of their opening La Liga games after losing in the UEFA Super Cup clash with rivals Atletico Madrid. Nevertheless, time will tell if they can cope with losing Ronaldo and not replacing him in the long run, and based on the figures presented here for their expensive stadium plans, they seemingly run the risk of not being able to spend big in the transfer market next year either depending on how the finances are evened out.